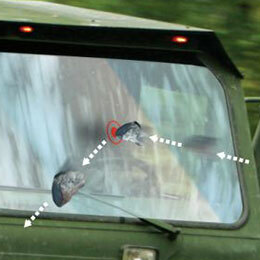 Through advanced research, OSG has developed a new technology which provides significantly longer service life of Transparent Armor while assuring certified ballistic performance and environmental characteristics: announcing OSG’s revolutionary new ADI® Series of Transparent Armor (“T.A”). 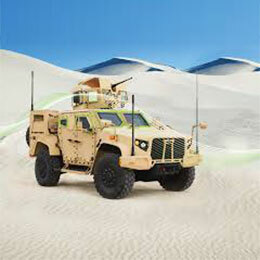 Transparent Armor in military vehicles is constantly exposed to exceptionally harsh field environmental conditions including extreme thermal shock (high to low temperatures), humidity, exposure to chemicals and more. These and other factors eventually cause delamination and reduction in the lifecycle of the T.A. 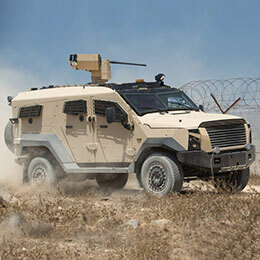 After prolonged and meticulous research & development, OSG is proud to introduce our groundbreaking ADI® series of transparent armor technology which considerably extends the durability and life cycle of the Transparent Armor, all while preserving a no-spall environment within the vehicle. OSG’s ADI® series armor has been extensively tested and certified for field deployment. 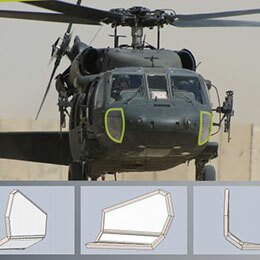 ADI® armor has been proven to be lighter and stronger than “conventional” glass-polycarbonate products. » Maintains all required optical & environmental properties. ADI® technology offers high resistance to impact from projectiles, which allows the thickness and areal density of the product to be reduced. ADI® technology has been rigorously tested to ATPD-2352 and Stanag threat levels and is proven to handle exposure to even the harshest of field environmental conditions including extreme thermal shock (high/low temperatures), humidity, chemicals and extreme weather. 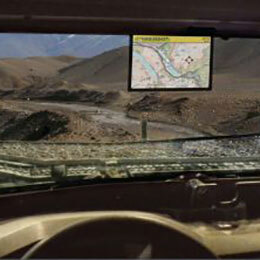 ADI® Armor has been successfully tested to ballistic, physical, mechanical and environmental standards. 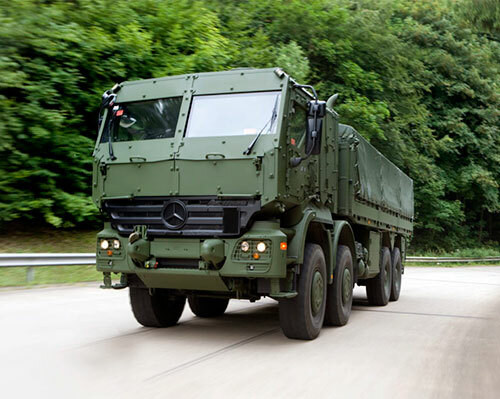 It has been ballistically tested and approved at Germany’s Meppen Laboratory and is currently deployed by three major European national military forces.